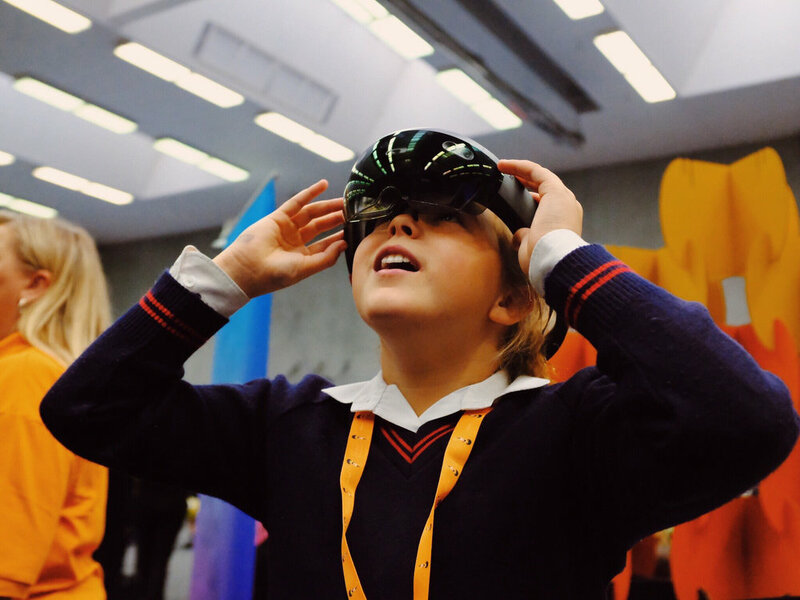 Busting the myth that tech is for boys, a record number of school girls attended Go Girl, Go for it on 16 August; a biennial event which aims to inspire female students to consider a career in IT. 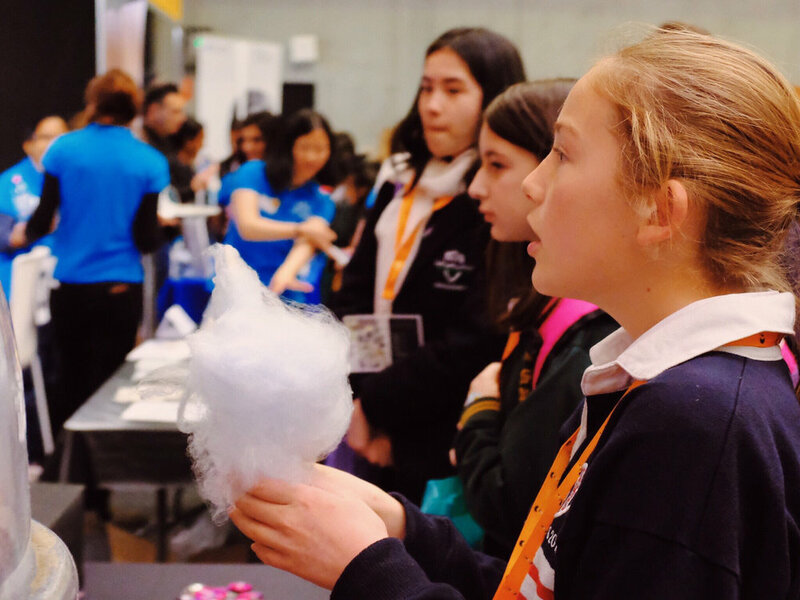 Over 2000 school girls from 73 Victorian schools got hands on with the latest tech, learnt about exciting career opportunities and heard from inspiring female role models. 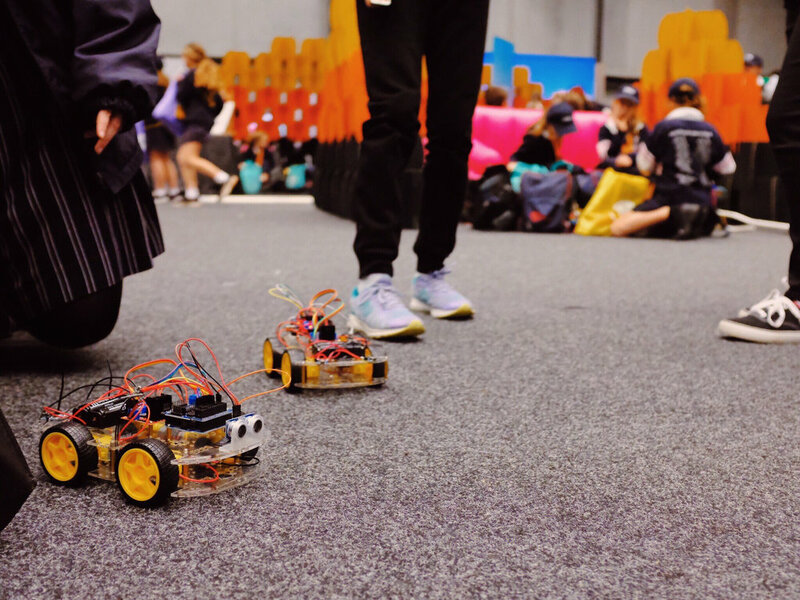 Comprising of female students from years 5 to 12, attendees were shown how to make a voice activated app with Alexa, learned about robots in banking with Robogals, 3D car design, digital aviation as well as ethical AI. 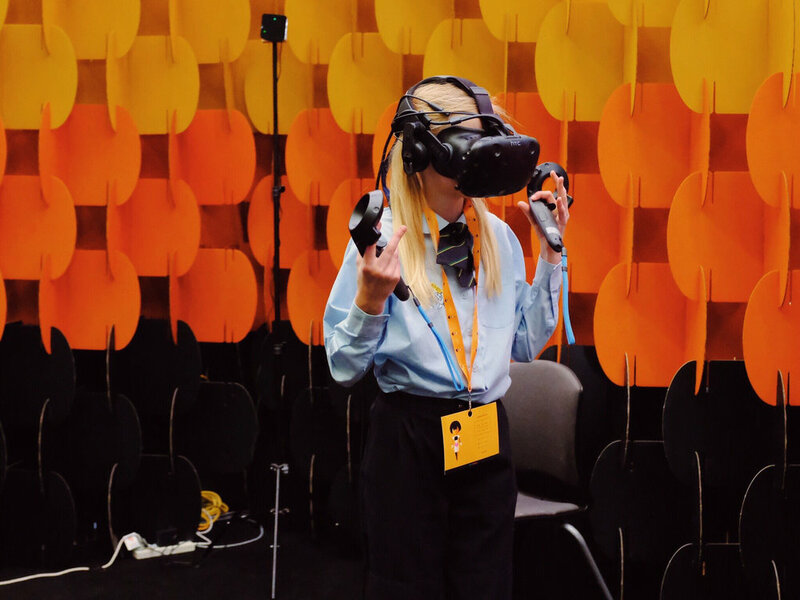 They also heard from leading women in the field, including female tech entrepreneur, Ally Watson, founder of Code Like a Girl, who believes that having visible role models in tech is as equally important as showing them the tech itself. Meet the team who help make this event possible. It would be impossible to make Go Girl, Go for IT happen without the generous support of our Sponsors. The sponsorship team is actively looking for support from the industry. Find out more about the opportunities each level of sponsorship can provide below. We’re always looking for people to help with the huge amount of work that goes into putting this event together. Research shows that volunteering is linked to good health - so it’s a win-win! If you’re interested in working with people who are passionate about women in IT, putting your skills to good use and meeting new people then we’d love to meet you! Award-winning entrepreneur, computer coder and computer science educator Ally Watson, is the co-founder and CEO of Australian social enterprise Code Like a Girl. @codelikeagirlau provides girls and women with the confidence, tools, knowledge and support to enter, and flourish, in the world of coding!